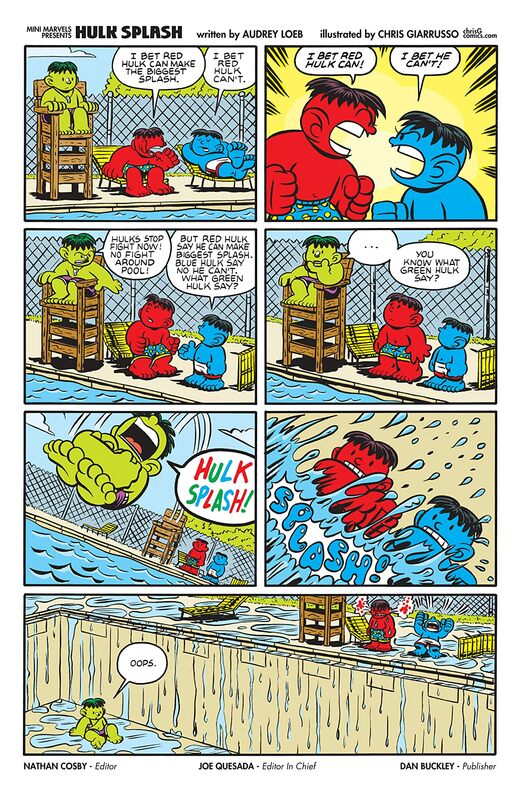 One Hulk, two Hulk, Red Hulk, Blue Hulk! 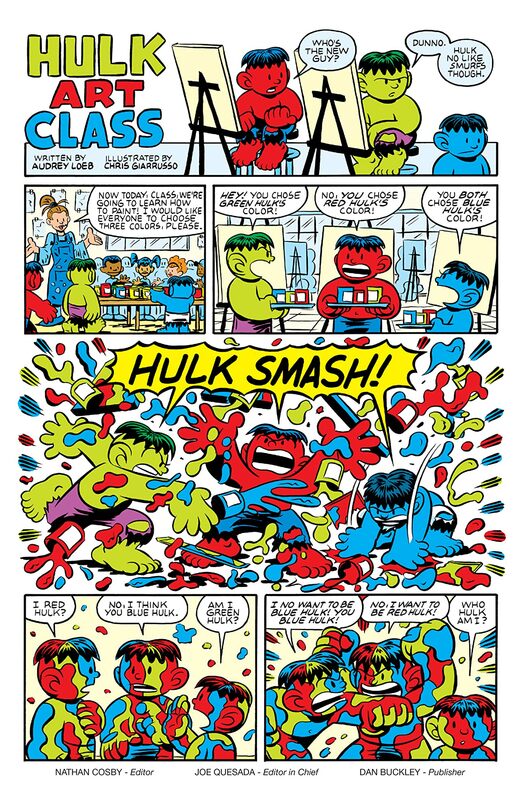 And Green Hulk, too! 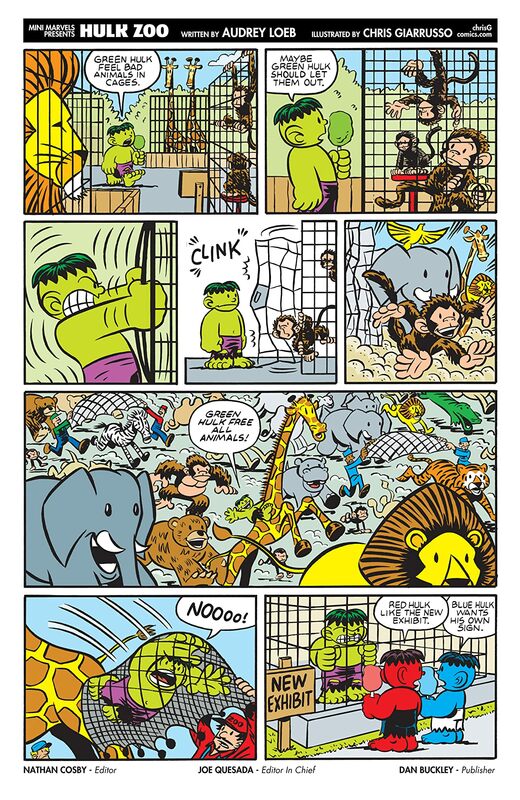 Collected here for the first time, read all of Audrey Loeb's adorable backup strips! 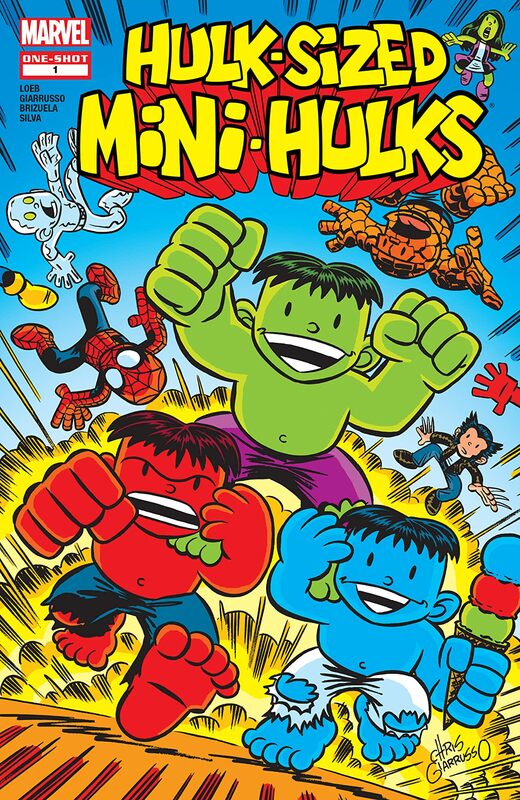 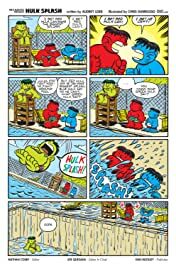 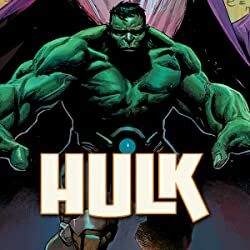 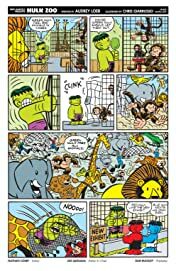 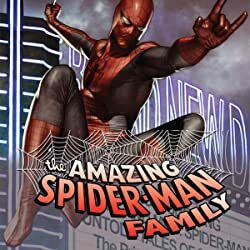 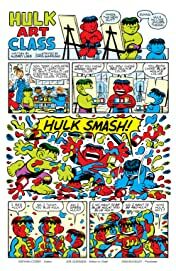 The three Mini-Hulks find themselves in impossible situation after impossible situation, and the results are always hilarious and entertaining!